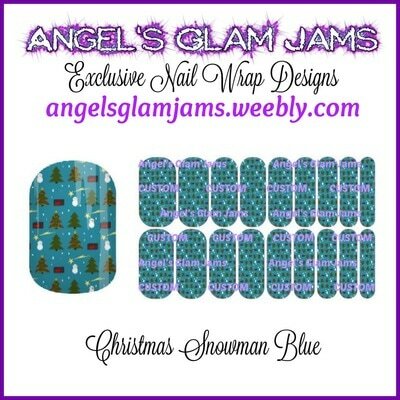 Please click the Nail Wrap images to go to the individual Nail Wrap page for a Larger View and Jamberry Marketplace links. 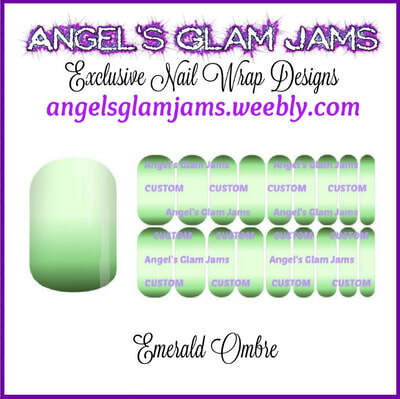 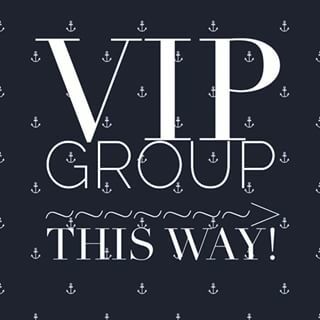 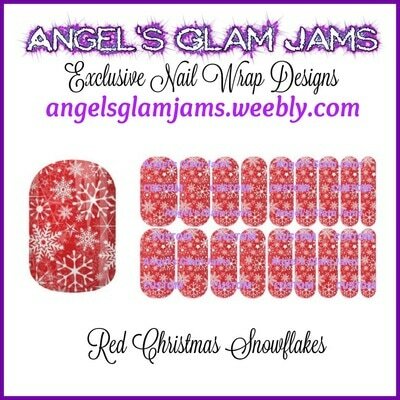 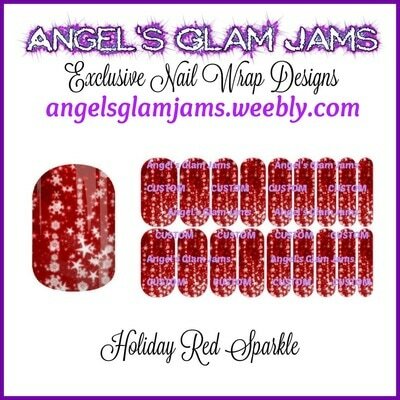 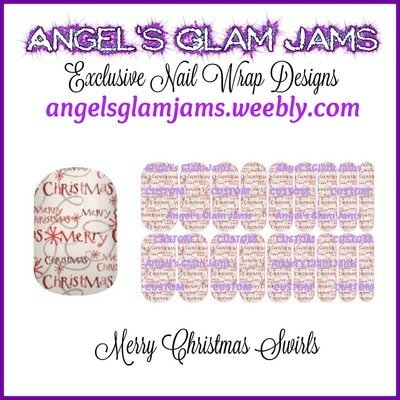 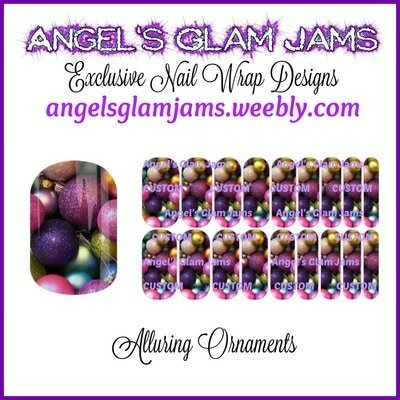 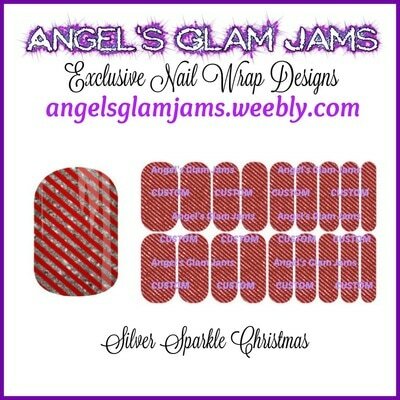 To purchase Angel's Glam Jams Nail Art Studio Nail Wraps on each design page please click the image of Nail Wraps or the “BUY NOW” Button to go to the Angel's Glam Jams' Jamberry NAS Store Page. 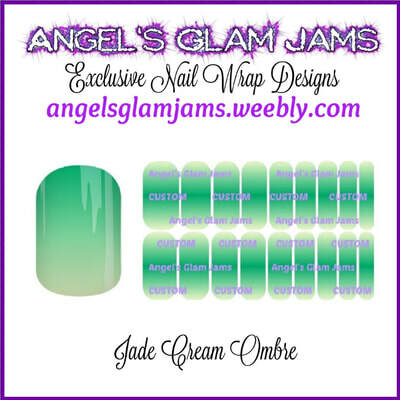 All Nail Art Studio orders will be shipped directly to you from the Jamberry American Fork, Utah warehouse.